Used everyday in more than 120 countries around the world. 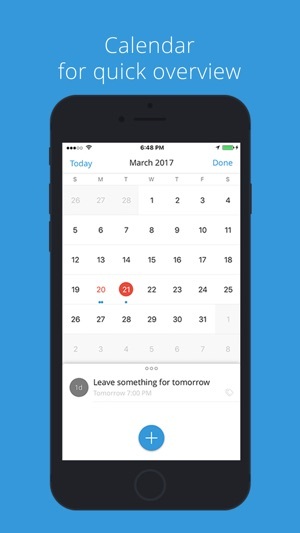 Smart and simple task management for everyday life designed to help you complete your tasks with ease. Taskio comes with intuitive gestures, beautiful design and is powered by a lot of professional features. 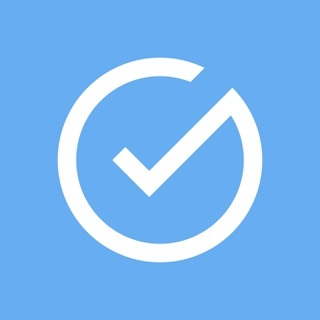 - Reminders with smart date recognition - Get reminded on your tasks with reminders that can be fined tuned manually or automatically recognized from task description. - Recurrence - Repeating tasks? No problem, we've got you covered. Including our special "nag me" function. 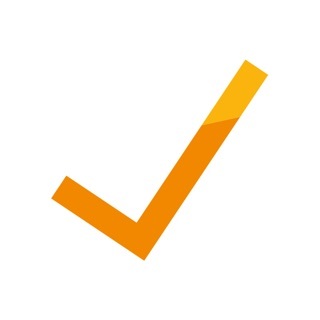 - Location based reminders - Get reminded on your tasks at specific location. 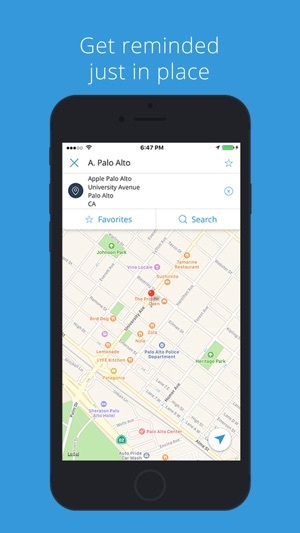 Pick a location from map or enter the street address. 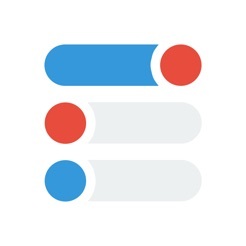 - Subtasks - A list of subtasks which can be completed separately. Perfect for shopping lists! - Tags (lists) support - Tasks assigned to tags (even one task to multiple tags). Helps you find your way. 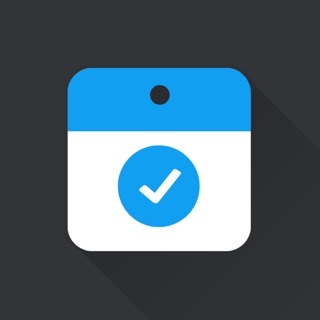 - Import from Reminders app - Create tasks using your voice and they will be automatically imported. - Gesture powered - Swipe left, Swipe right. 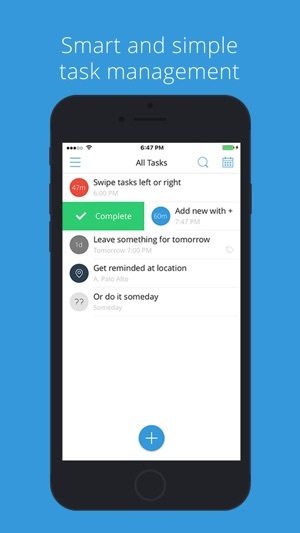 Easy and quick control over your tasks. 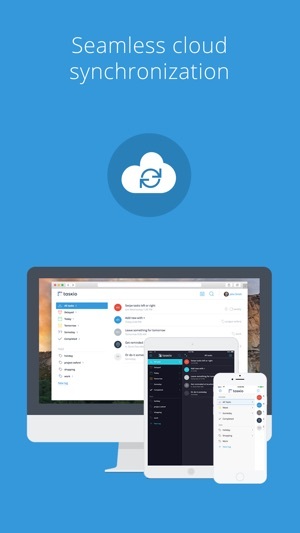 - Seamless cloud sync - We'll backup your tasks at safe place. You can come back to them any time you want. - 10+ Themes (including Dark theme) - Lot of colors with Light and Dark background. Taskio is free to download and use. 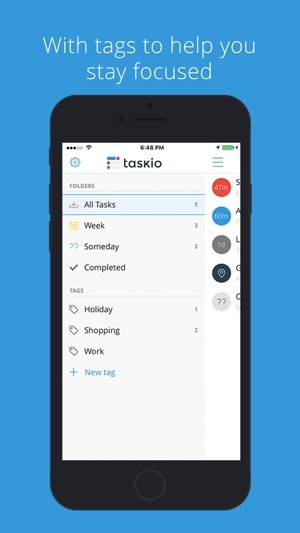 Taskio Premium gives you unlimited access to Recurrence, Location Reminders, Subtasks and Tags to help you be more productive than ever for $0.99 a month, $9.99 a year through an auto-renewing subscription or for $14.99 for lifetime (as a one-time purchase). Taskio Premium subscriptions will be charged to your credit card through your iTunes account. Your subscription will automatically renew unless cancelled at least 24 hours before the end of the current period. You will not be able to cancel a subscription during the active period. You can manage your subscriptions in your iTunes account settings after purchase. After a week of testing the app, I took the leap and purchased a $9.99 annual fee. A month later, I determined the tool wouldn't serve my needs. (I'm much better off with kanban task management style.) I then downgraded my account to ensure that I wouldn't be charged an annual fee for the next round. However, I made no effort, depsite downgrading my account after only one month, to recoup the already sunk 10 bucks. That was on me. One year passes and I'm charged $9.99. Not one day passes and I immediately email the owner. The owner states that according to policy, annual fees are automatically renewed. I stated that my account had been downgraded, for nearly a year, to the free version. He agrees. And states the charge was the result of a technical glitch. But refuses to refund my 10 bucks. 10 bucks isn't the end of the world (I was refunded via my credit card), but the poor customer service is. Most companies would willingly refund the monies when contacted immediately regardless of fault. But even when fault was admitted on the developer's behalf, I still paid (temporarily) the price. I have downloaded dozens of task apps. I will stick with this one!! It is easy to use and has just enough features. One thing to note: when you add the title of the new task you must hit "done" in the upper right hand corner to access additional commands (time frame, repeat etc.). When you are done adding those features you push "back" in the upper left hand corner to finish your entry. The labels could be better but the app works beautifully! Side note: when I replaced my iPod all of my tasks were saved in the cloud. I didn't lose a thing. That works for me!! THIS APP HAS COME SO FAR! I have been a user of this app since it first launched and have always loved it for its simplicity and layout. I love how all their updates improved the app while still keeping it with a familiar look and feel to keep true to the apps roots. This newest update is the best yet. Super fast/smooth and looks beautiful! All I can ask for now is an apple watch app, here's to hoping that's in the works. 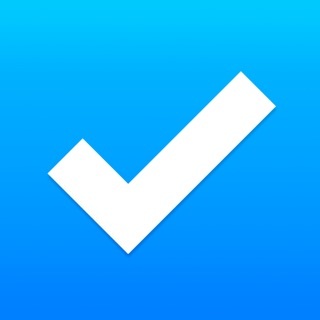 Other than that keep up the amazing work guys, best task app ever!